Love it!! In the blue this print looks great. Green is too much, but this blue is fun! Good choice. Did you have to size up? 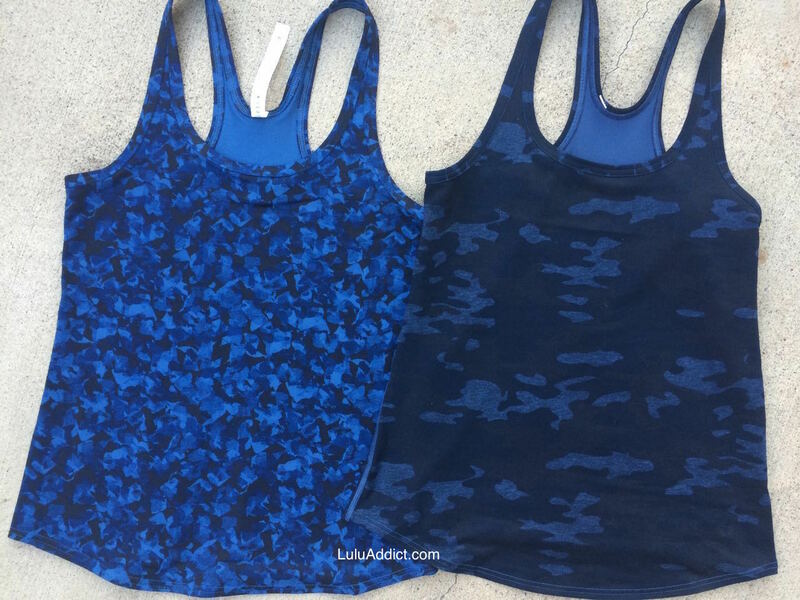 I ordered the studio racer back in my crb size in the blue camo and it was super tight. GEC said maybe it was mislabelled at the warehouse. Curious too on others fit on this the refresh racer ran a tad small also. @ anon 11:41 am and 1026 am - Yes, I size up compared to my CRB size.